Saudi Energy Minister Khalid Al Falih, also Chairman of Saudi Aramco, estimates that about USD 1 trillion worth of investments have been canceled or postponed since oil prices dropped in mid-2014 when the barrel was still trading higher than USD 100. While downward pressure on oil prices could persist according to Saudi sources, the United Arab Emirates (UAE) announced its commitment to build an oil pipeline linking the port of Assab (Eritrea) to the capital Addis Ababa (Ethiopia). 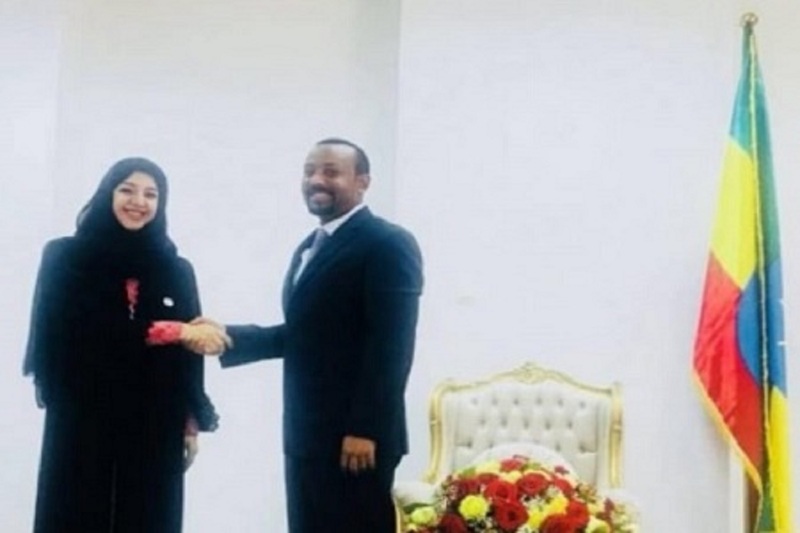 This information was made public in that same city during a meeting on August 10, 2018 between Ethiopian Prime Minister Abiy Ahmed and Emirati Minister for International Cooperation Reem Al Hashimy. This meeting followed Ahmed’s state visit in July 2018, during which he met again with Mohamed bin Zayed Al Nahyan, Crown Prince and Minister of Defense of Abu Dhabi. Like the extension of their diplomatic mission in Astana (Kazakhstan), the UAE thus confirms their willingness to play an increased diplomatic role, not only economic, while maximizing their opportunities for international cooperation in Africa in a context of increased competition with Iran and Qatar. Indeed, Abu Dhabi uses a military base in Assab to conduct operations in Yemen, across the Red Sea. Also, this pipeline linking Eritrea and Ethiopia is part of the dynamic of an agreement signed by the two African nations on July 7, 2018 that “ended the state of war” that lasted since the border conflict (1998-2000). In this context, it is for Abu Dhabi to help stabilize the Horn of Africa sustainably so as not to favor the settlement of other competitors and to catch profitable opportunities through, for example, the joint exploitation of oil resources located in south-west Ethiopia, a landlocked country of 102.4 million inhabitants with growth potential deemed significant by the Emirati and Saudi business communities.